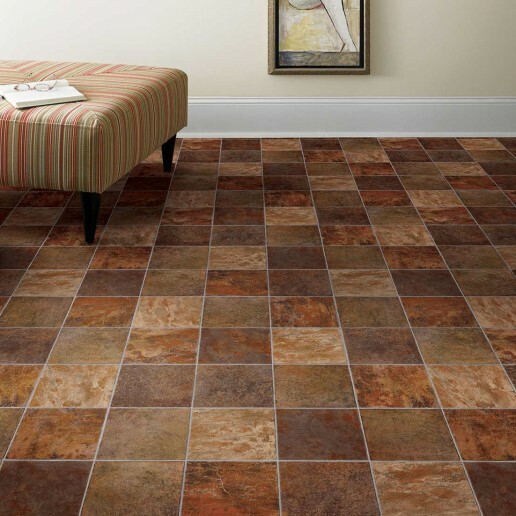 Carpet installation might seem like something you could do yourself but far from it. 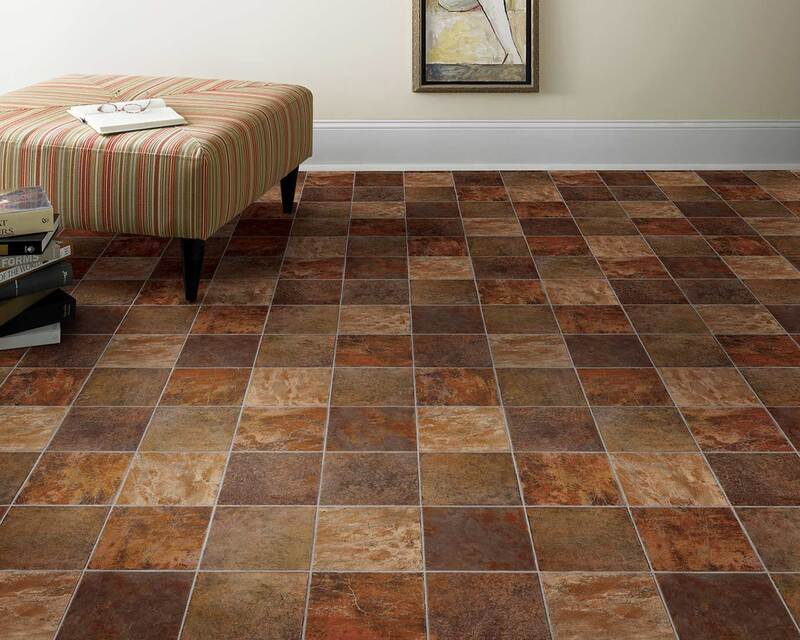 If you want the quality and the results, you will need the help of a professional used to this type of operation. 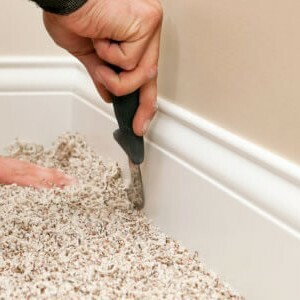 Save yourself some time and effort and call the pros, you will not regret it. 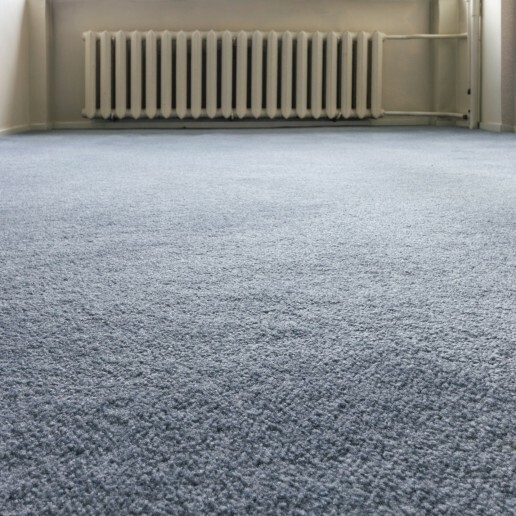 The smell of a new carpet freshly installed is always a delight and this is because carpets and flooring are our true passion that we have been able to work that hard, day in and day out, to build such a flooring company in Cardiff. Our area of service also includes the rest of Wales, the UK, and even Europe. 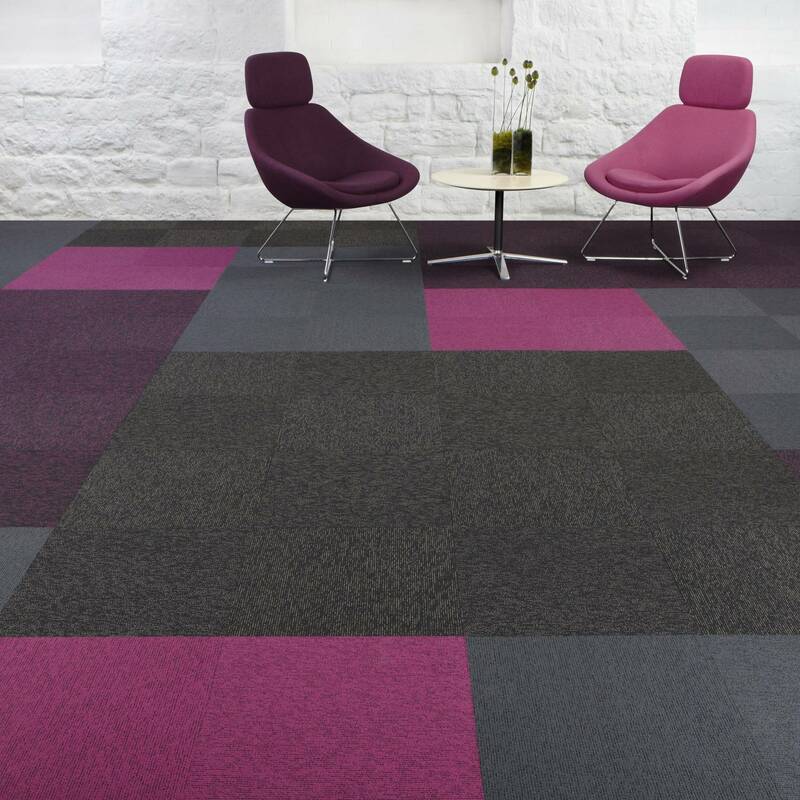 Because when it comes to quality carpeting, frontiers and boundaries do not mean anything. 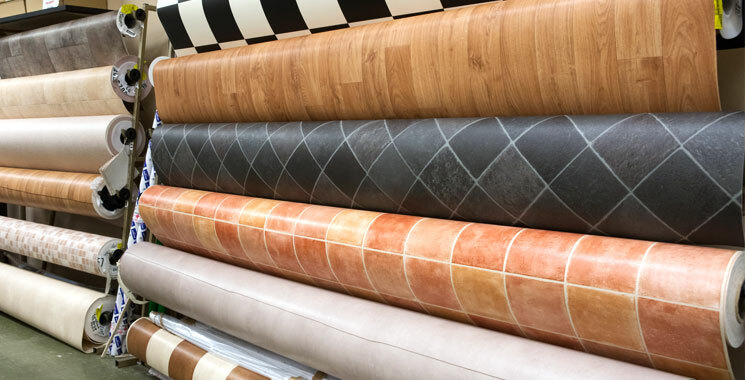 If you are looking for stain resistant carpets or any other kind of flooring, we have a solution that matches your desires without punching a hole in your wallet. 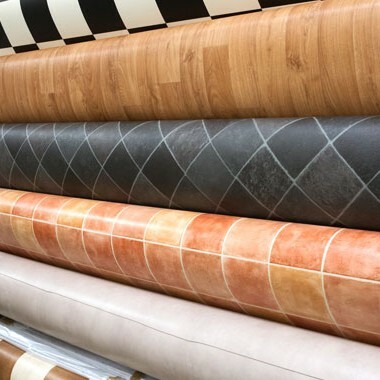 Being cost-conscious is important, but we still try hard to source the best flooring materials from all around the world. 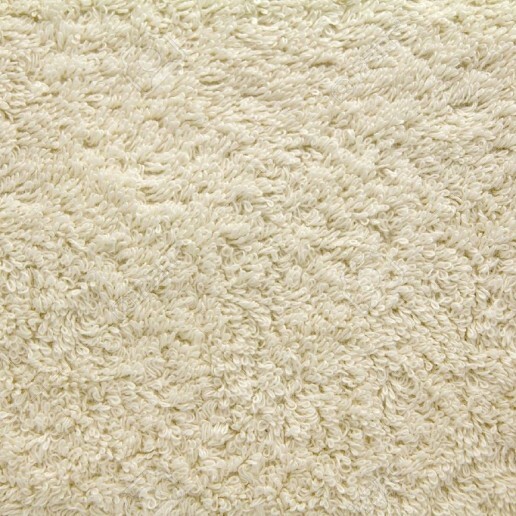 Everything is possible if you ask us and we will do our best to fulfil all your carpet desires. 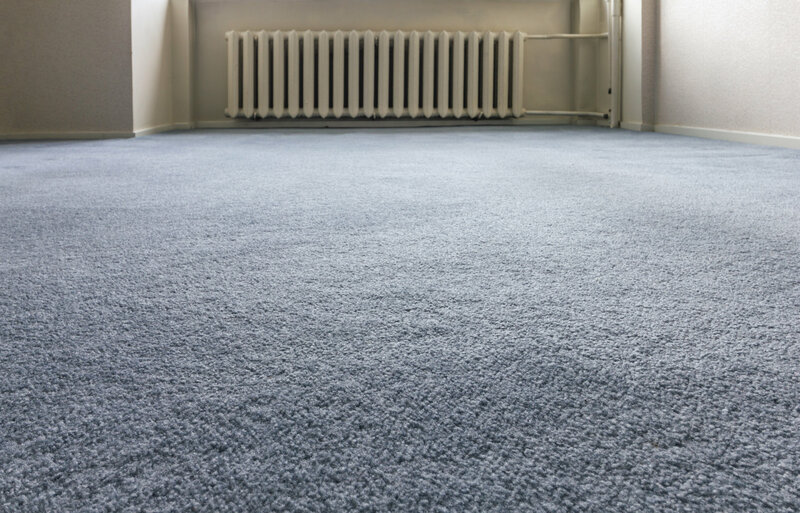 We do not simply provide carpets to Cardiff residents, we deliver astounding value and high-quality carpets that will leave you speechless. 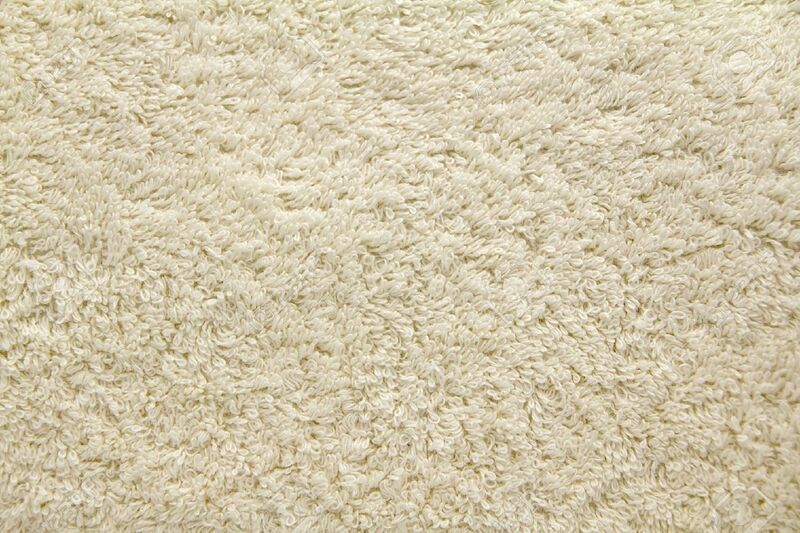 We are not your average carpet fitters.